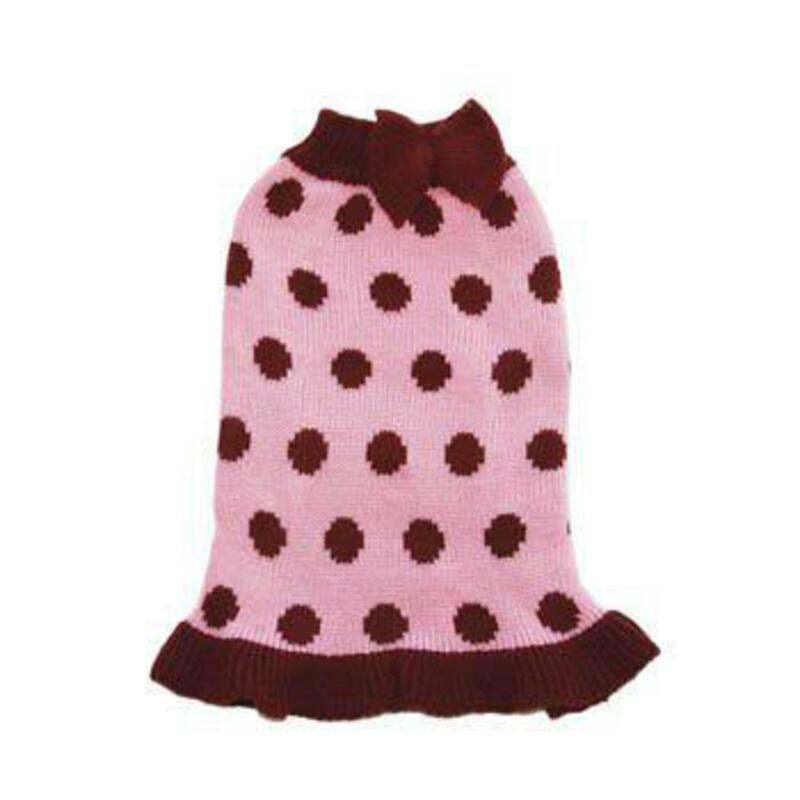 Dogo Design's pullover sweater dress features big white polka dots, white pom poms tie around the collar, and a short skirt trim. 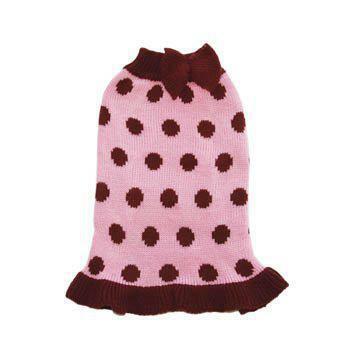 This sweet dog dress is perfect for the cooler winter months and is made from a cashmere mix with leash hole. 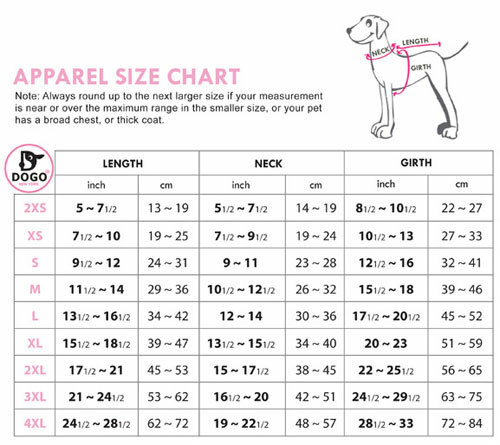 Available in two great colors, red or pink.